Projects: Electronic Mailbox, Locker, Price Checker, POS Terminal, etc. UPC-A,UPC-E,EAN-8,EAN-13,ISSN,ISBN,Code 128, GS1-128,ISBT 128, Code 39,Code 93,Code 11, Interleaved 2 of 5,Matrix 2 of 5,Industrial 2 of 5,Standard 2 of 5(IATA),Codabar(NW-7),Plessey,MSI Plessey,RSS,China Post,etc. USB Cable, used to connect the DE1200 to a host device. RS232 Cable, used to connect the DE1200 to a host device, with USB supply cable. PS2 Cable, used to connect the DE1200 to a host device and keyboard input device. 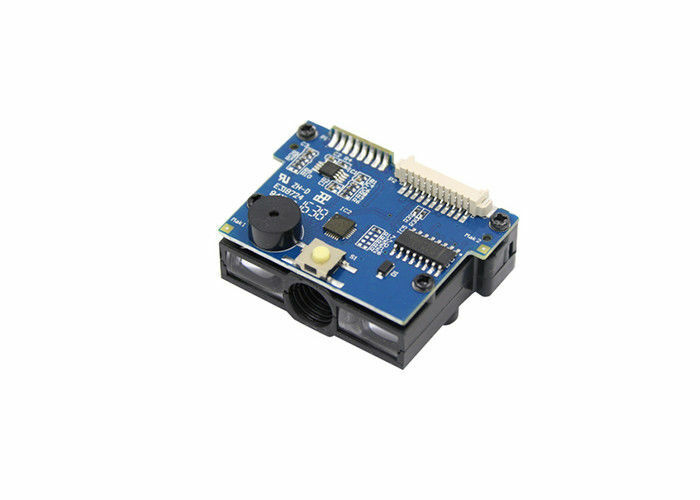 Output: DC5V 1A, input: AC100~240V 50~60Hz(serial port optional). Q:Can i make a trial or sample order before ordering?